Plant Link S.L. is a privately owned, Spanish registered company, founded in 1995. 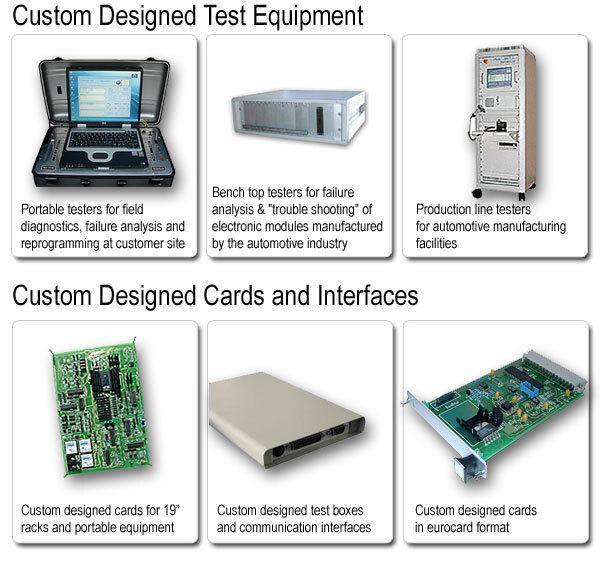 It specialises in the supply of components, services and test equipment to the automotive industry. Headquarters are in Cadiz, Spain. Management of the supply of material to European automotive manufacturers including the sale of components, memory devices & microprocessors.